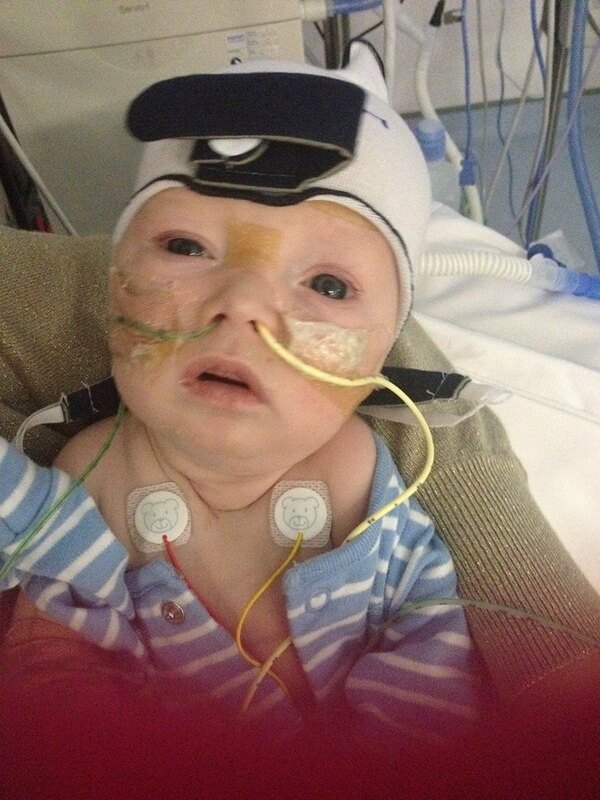 This week Jayden turned 3 months old, he is in Crumlin hospital and is doing really well.The doctors are starting to wean Jayden off his ventilator and every day his time without his mask gets longer. Jayden also out grew his baby cot and now has a big boy cot and a pillow and is super comfy. We are delighted to see how well Jayden is doing and his continued improvement. Hopefully he will get to come home to his family in the New Year.